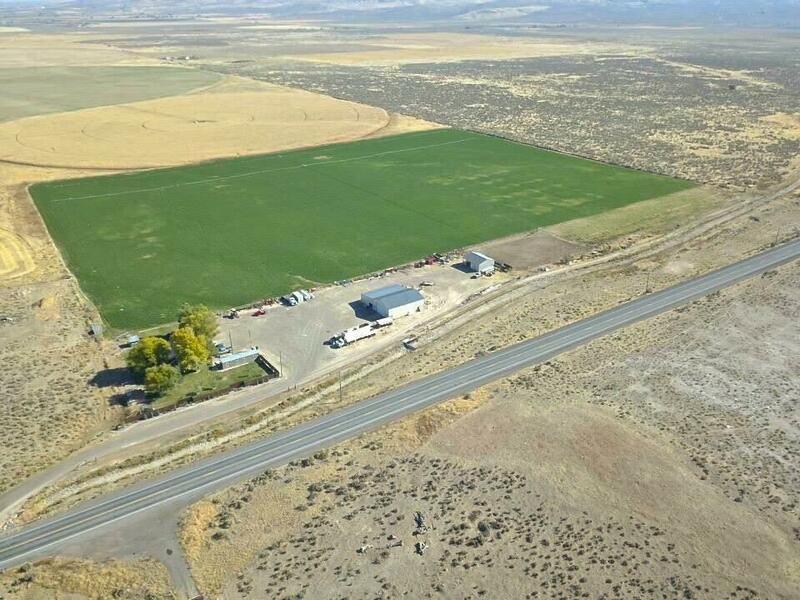 40 acres with sweeping views of the South Hills just 10 minutes from Twin Falls. 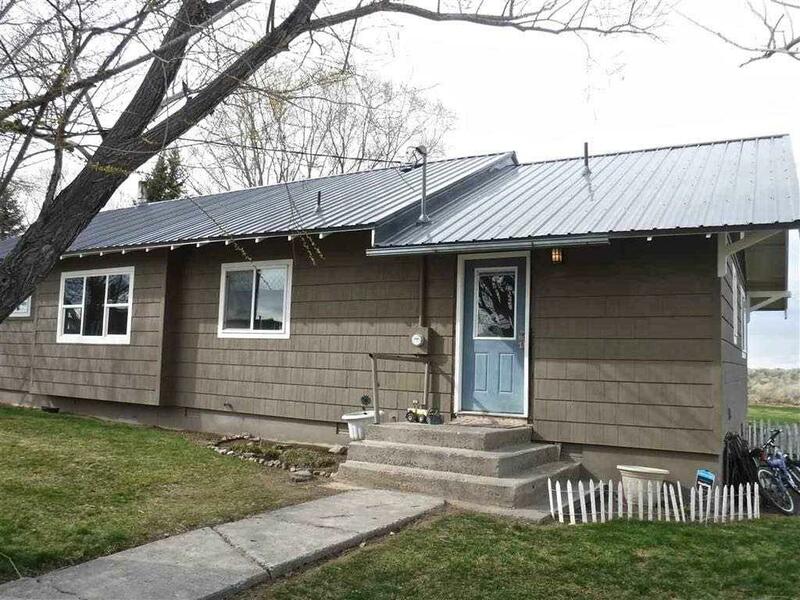 Lovely home completely updated with 2 bedrooms, 2 baths, granite counters, open floor plan, new metal roof, mature landscaping. A 40x60 shop with heated floors and 32x60 lean to, 32x40 barn with tack room, 110x170 arena with turn out pasture, 400 sq. 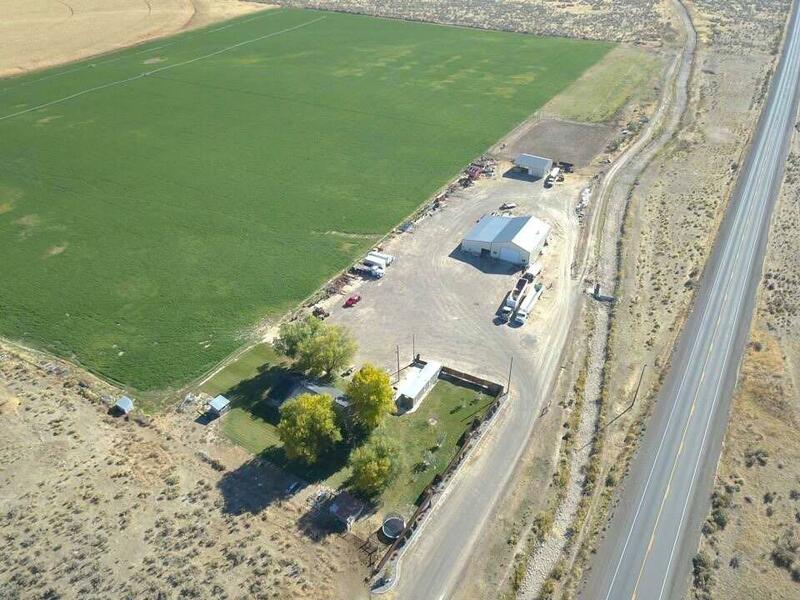 ft. heated office building, 30 irrigated acres with 55 shares of Salmon Tract water and two wheel lines. BLM borders the property on the south. Directions: South on Blue Lakes Blvd. 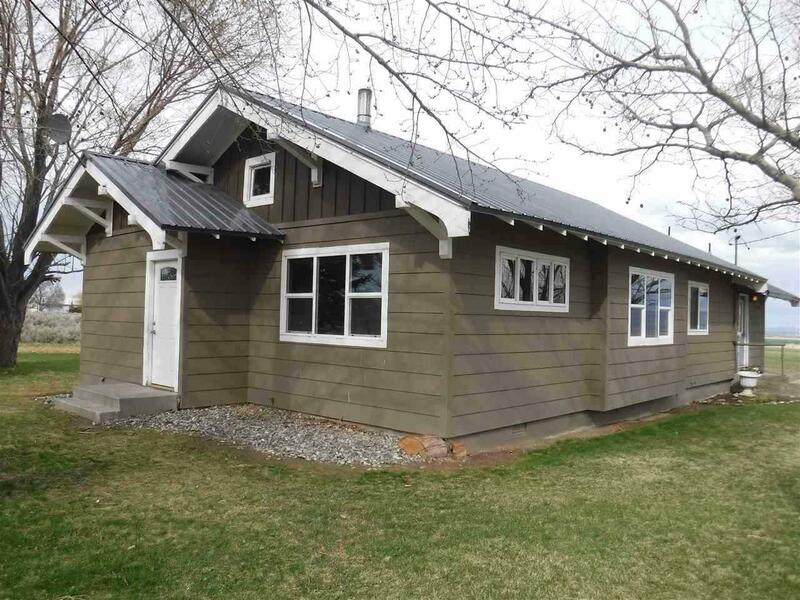 S. to property on East side.